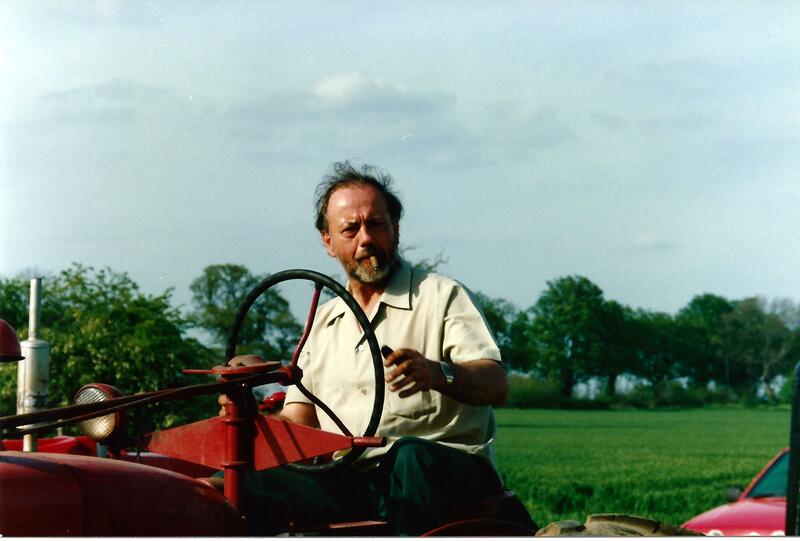 This photo shows Marshall at one of our Plough Days in the early years, he was one of the Museums Founder Members back in 1977. What is not so well known is that he gave money to fund studentships, for students from Africa to visit the UK to learn about agriculture. The programme is run by the East of England Agricultural Society with Marshall’s brother, Stewart. On the 15th May 2014, fifteen of Marshall’s students arrived for tea and cakes at the Museum. They did the Grand Tour and thought that the Museum was fantastic.